Breadcrumbs Podcast is a series of performed stories, poems, audio dramas, and other media that was originally published on BreadcrumbsMag.com. If you're interested in contributing your own piece of audio for the podcast, please visit our site and follow the trail! 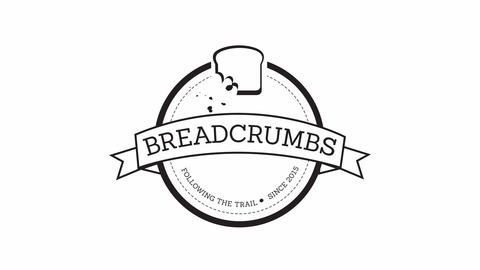 Follow us on Facebook: https://www.facebook.com/breadcrumbsmagazine/ Twitter: https://twitter.com/breadcrumbs_mag Instagram: https://www.instagram.com/breadcrumbs_mag/ Soundcloud: https://soundcloud.com/breadcrumbsmag. CLAUDINE NASH's collections include The Problem with Loving Ghosts (Finishing Line Press, 2014) and Parts per Trillion (Aldrich Press, forthcoming). She also has a Ph.D. in Clinical Psychology and is a practicing psychologist. Website: www.claudinenashpoetry.com. LARRY GARLAND is a financial editor and a Southern writer living in New Rochelle, New York. Larry has been a columnist for two daily newspapers. Within the past year or so, his prose and poetry have appeared in The New York Times, as well as in other publications. Currently, he is in the latter stage of writing a memoir and working on additional prose projects. 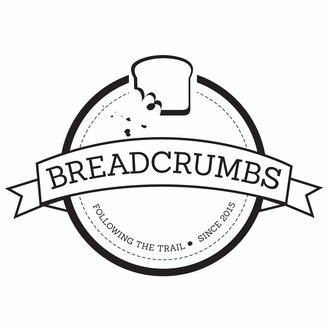 Check out breadcrumbsmag.com and get inspired yourself and possibly contribute something of your own!